Kinda' busy so, let's hit the vaults for something you haven't quite seen before. At least not at this stage. 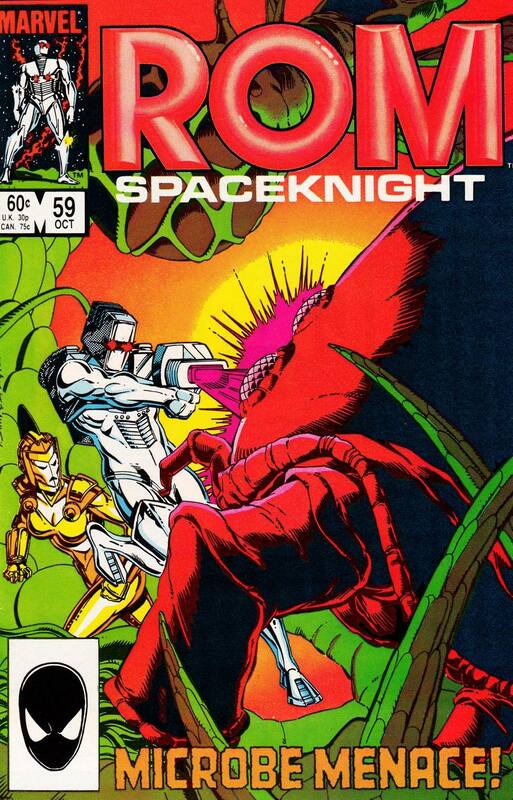 The original layout for the cover of ROM something-or-other (#59 as it turns out). 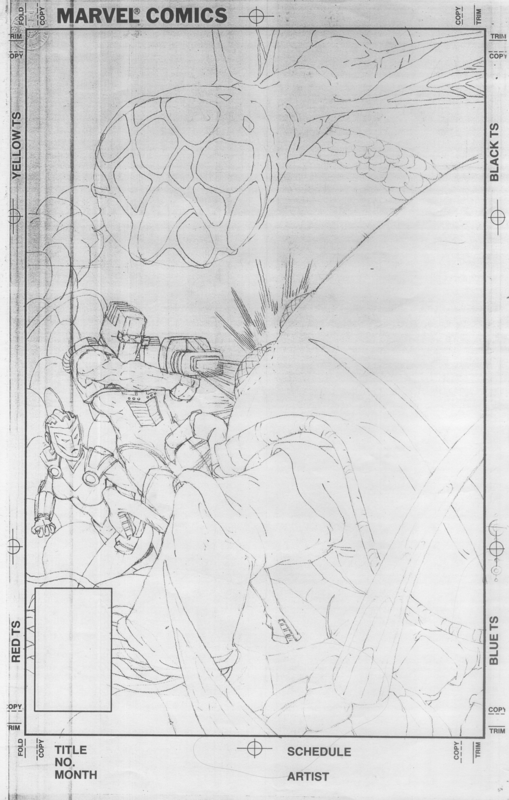 One of a very few covers I didn't ink myself, this one was inked up by our good buddy Bob Layton.